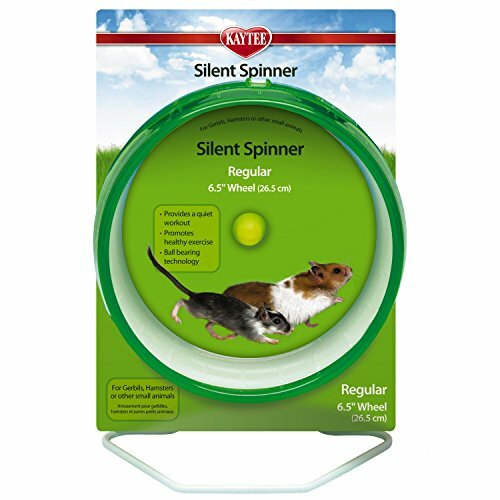 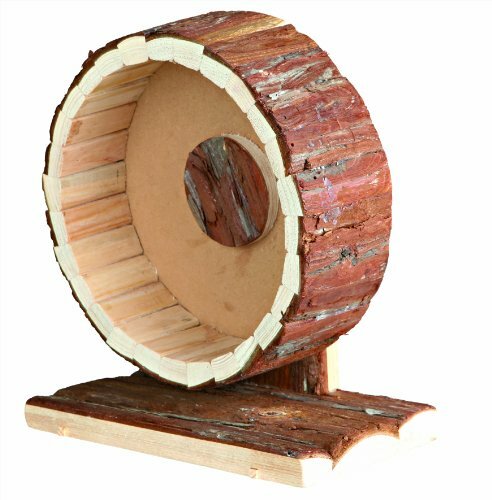 If you don't fancy a metal or plastic wheel for your hamster, a wooden hamster wheel can often be a more natural looking and stylish alternative. 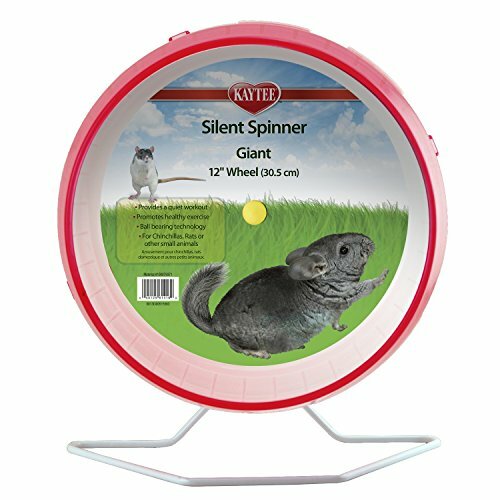 Generally, wooden hamster wheels are from natural, untreated wood so they are hamster friendly and safe too. 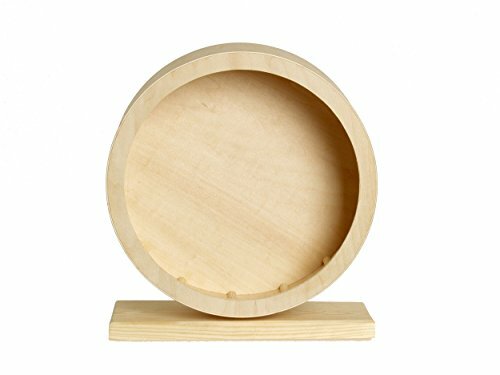 Wooden hamster wheels are often only available in large or medium sizes, so may not necessarily suit a dwarf hamster. 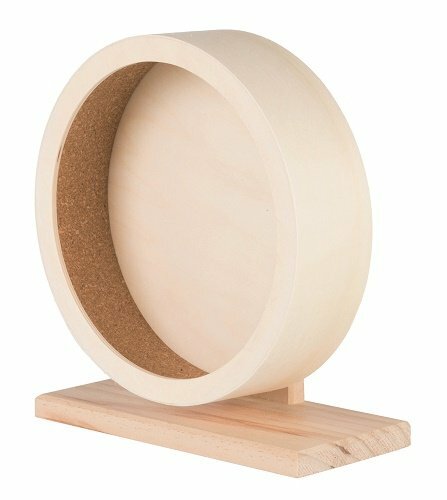 Since they are stylish and made of natural materials, wooden hamster wheels can be quite expensive. 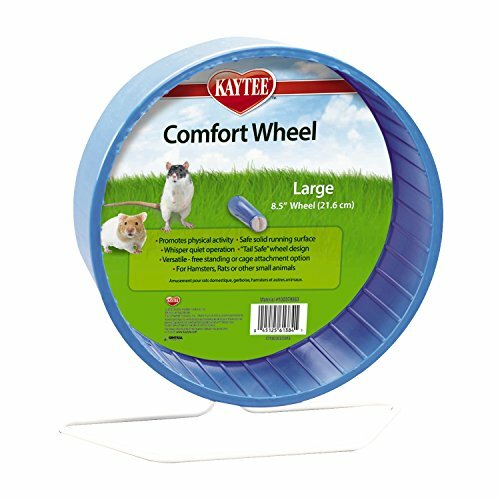 Having said that, their solid build and excellent quality more than make up for a few extra pounds.